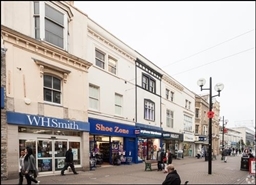 The property is available on a new effectively full repairing and insuring lease for a term to be agreed. 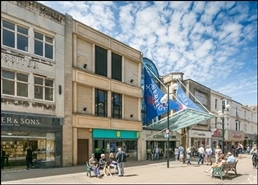 The property comprises a ground floor shop unit with ancillary space within The Sovereign Centre Weston-Super-Mare's only covered shopping mall. 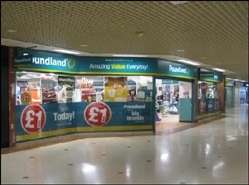 this property comprises a ground floor lock up shop unit forming part of the principal mall into the Sovereign Centre. 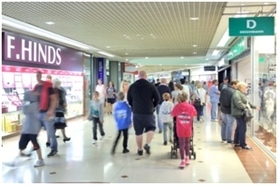 Weston-Super-Mare's only covered shopping mall. 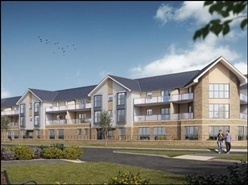 The units will be finished to a shell specification with capped services. Any tenant must satisfy themselves independently as to the state and condition of such items. 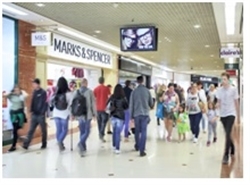 The space comprises of 1,420 sq ft of retail accommodation. 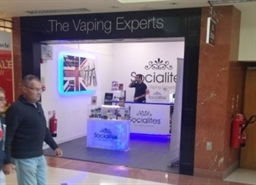 Alternatively, the premises may be capable of sub-division, further details available on request. 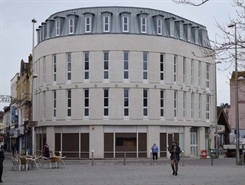 The unit comprises a ground floor retail unit with ancillary accommodation on three floors above. 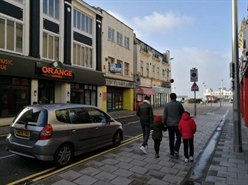 The premises are situated in a prominent position within the Sovereign Shopping Centre, located north east of the Grand Pier. 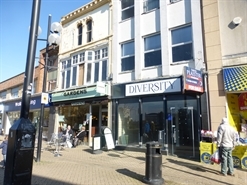 The unit is located in closed proximity to national retailers including Bondmarche, Holland & Barrett and Marks & Spencer. 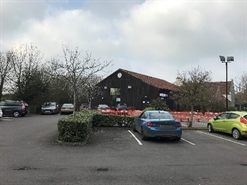 The former Play Barn premises is accessed off Yew Tree Drive and is located next to the Harvester Pub. 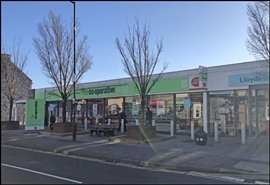 Following reconfiguration of the Coop food store, three new units will be made available. 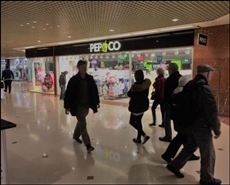 The available space comprises ground floor service counter catering unit. A new lease is available on terms to be negotiated.